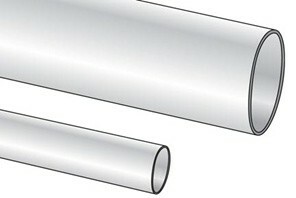 PTFE Tubing. Thin Wall. ASTM D 3295-81a Type I Class B, AMS 3655. 260°C.